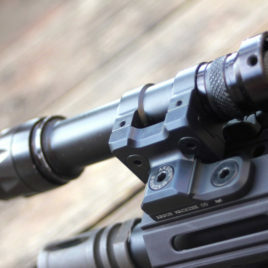 Surefire Archives | Arson Machine Co.
M-LOK light mount compatible with M-LOK spec host systems. Sleek and light weight, with an extra side of ninja. 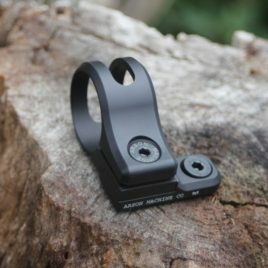 What can we do when we make what is arguably the best Keymod Light Mount on the market? To paraphrase Phillip J. Fry: We will shut up and take your money. Sleek, smooth and ready for action its hard to keep your hands off of our Troy Light Mount once you have one on your rail. 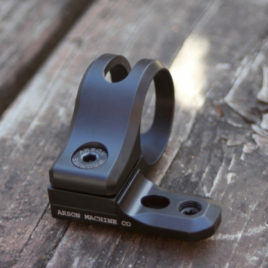 Compatible with most every MOE sized slotted handguards out there. Makes mounting lights to rails then to the handguards seem just plain silly. 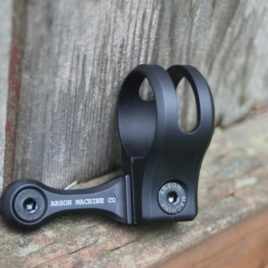 ***NOTE*** Our MOE light mount will NOT work with the M-LOK system. 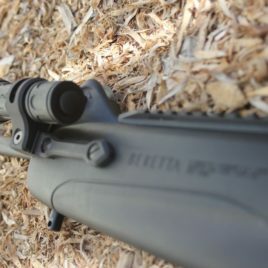 This is for the older, pre-M-LOK handguards. If you are unsure if this light mount will work for you, give us a call or shoot us an email and we can help you out. Now, for a not so limited time, you can buy our Scout Light Mount. Increase your tacticallity and impress your friends. Get yours today. 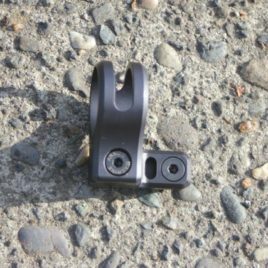 Beretta CX4 direct mounting light mount. Where Italian styling meets American awesomeness. Like bacon on a pizza, once you try it your world will never be the same.